WhatsApp is reportedly testing two new features that will make it easier for the users to add and share contacts on the app. WhatsApp is always on a roll when it comes to adding new features and functionalities. 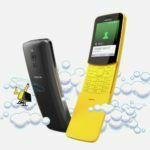 The world’s most popular instant messenger has been in the news for new features debuting almost every other month. 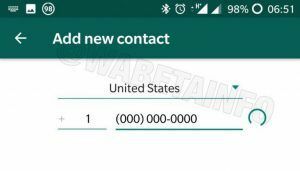 Now, in the latest news, WhatsApp is currently testing two new features that will make it easier to add contacts. The Facebook-owned service may soon enable users to generate QR codes carrying their own contact details to allow multiple users to add it swiftly. Check out the details below. 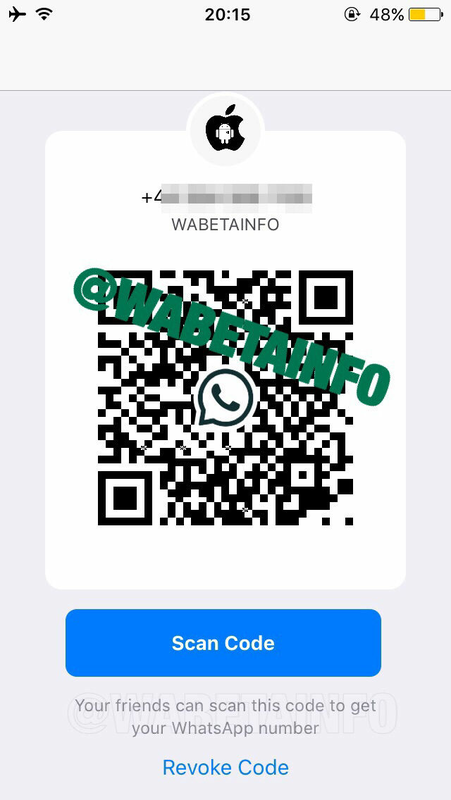 A report by WABetaInfo suggests that the Instant Messenger is testing a new ‘Add Contact’ UI alongside the QR code feature for sharing contact details. 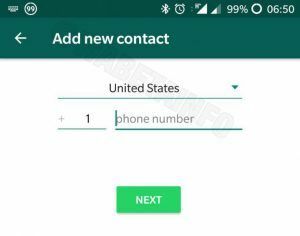 The redesigned UI allows users to add the country in the field that triggers the app to include the country code automatically. 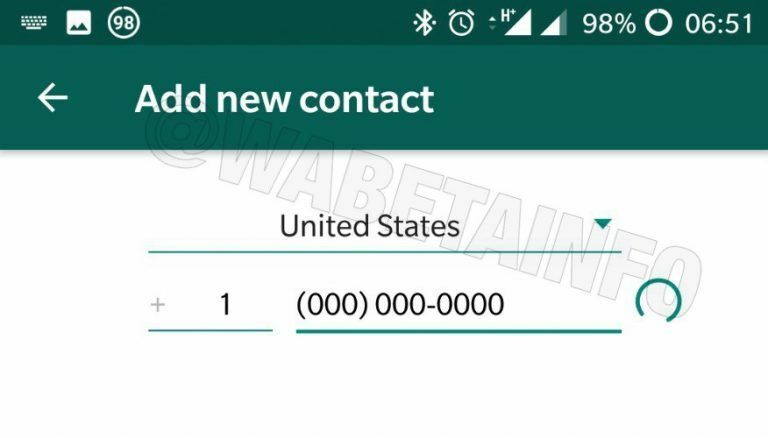 Besides, as the new contact is added, the app shows whether the user is on WhatsApp or not. This upcoming feature is reportedly very intuitive and easy to use. Additionally, the QR code scanning feature is reportedly being tested for both Android and iOS platforms. It allows users to share their contact details with multiple recipients. 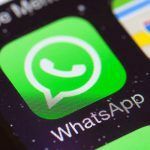 WhatsApp is aiming this feature at businesses as it enables a broader reach of contact details. 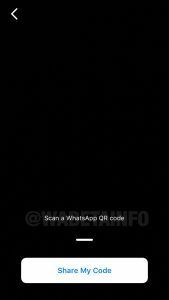 As others scan the QR code, WhatsApp automatically fetches the contact details and adds them in the address book. Besides, the users will also have an option to revoke the access of QR codes shared by them, therefore, offering complete control over information sharing. Once revoked, the QR code will show up as expired when the recipient scans it. 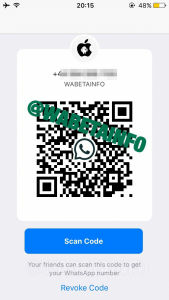 WhatsApp allows the sender to revoke the access of QR code as many times as they want. 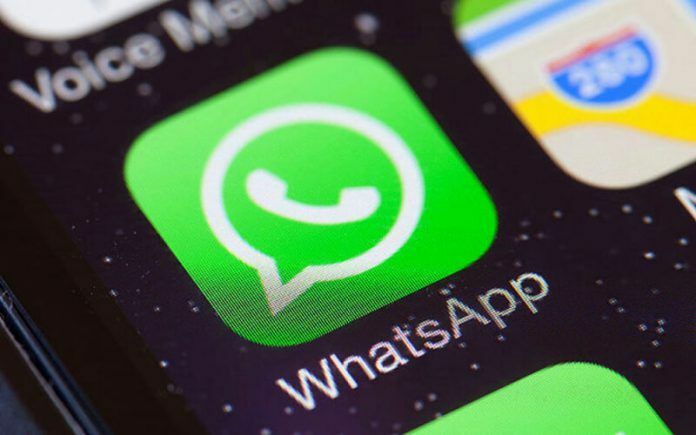 While WhatsApp is testing these two new features, the platform has started deleting old chat backups. 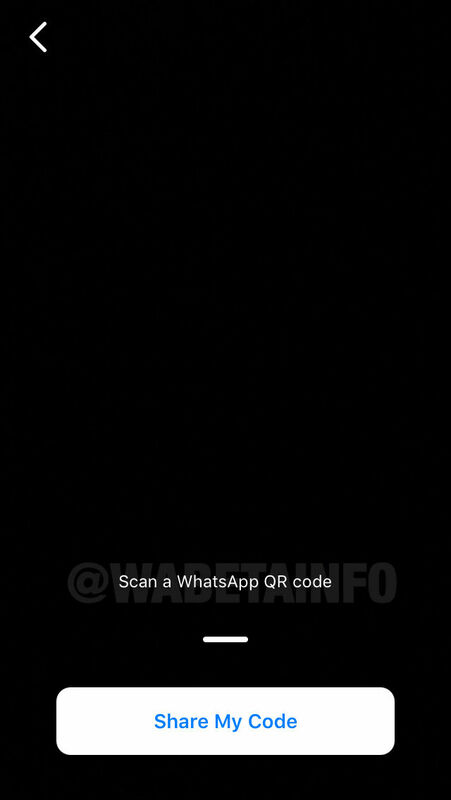 If you’re someone who likes keeping a record of their WhatsApp chat, check out how you can search if your old chat has been deleted. WhatsApp recently notified the users that it is moving to Google Drive storage for backing up chats. 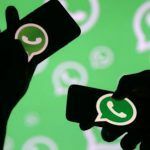 The deadline for the move was November 12, 2018, and the users who haven’t backed up their WhatsApp data including photos, videos and other media. It must be noted that WhatsApp data will not be counted in the storage limit given by Google. You can now check whether your data has been deleted If you have not backed it up on Google Drive. To check the status of your data, head to Google Drive on your smartphone or desktop. Open the Menu and select Desktop Version option. Now, click on the Gear icon in the top right corner, followed by tapping on Settings and go to Manage Apps. Search for WhatsApp in the list, if it’s not there then it means you have lost all your WhatsApp data to the transition. For those who had configured their Google Drive account with WhatsApp for automatic back up, will find all their data in Google Drive. However, the ones who selected manual backup option, there are fair chances that all their WhatsApp data is wiped. What’s your take on the two new features being tested by WhatsApp? Also, do you think that Google Drive transition is a good move by the app? Share your thoughts with us in the comments section below.